Expedition 51 continues operating the station, with NASA astronaut Peggy Whitson in command. 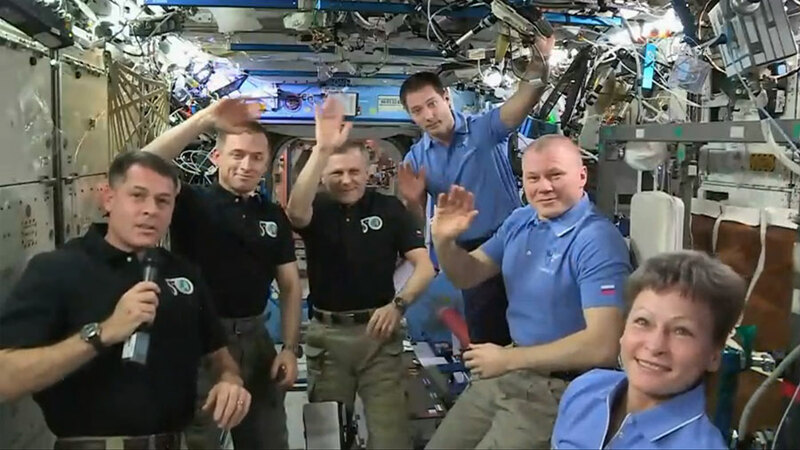 Along with her crewmates Oleg Novitskiy of Roscosmos and Thomas Pesquet of ESA (European Space Agency), the three-person crew will operate the station until the arrival of two new crew members. NASA’s Jack Fischer and Fyodor Yurchikhin of Roscosmos are scheduled to launch Thursday, April 20 from Baikonur, Kazakhstan. Get the latest news, images and features from the station on Instagram and Twitter: http://instagram.com/iss and http://www.twitter.com/Space_Station. 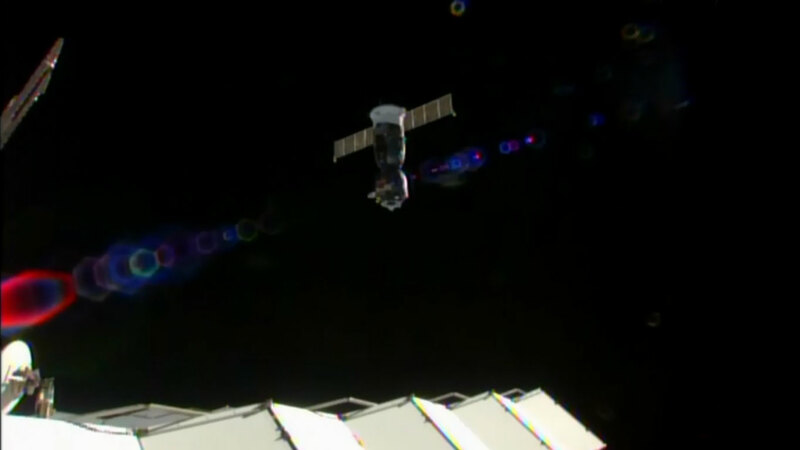 Astronaut Shane Kimbrough of NASA and cosmonauts Sergey Ryzhikov and Andrey Borisenko of Roscosmos undocked from the International Space Station at 3:57 a.m. EDT to begin their journey home. Ryzhikov, the Soyuz commander, is at the controls of the Soyuz MS-02 spacecraft. 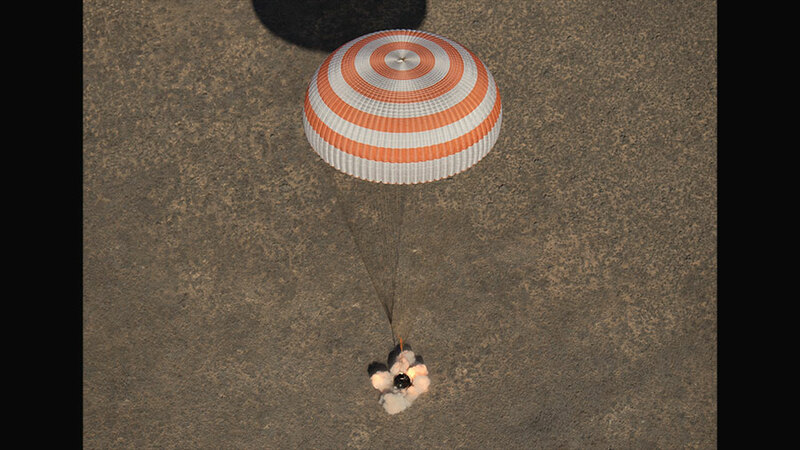 Borisenko is seated in the left seat of the Soyuz descent module and Kimbrough is in the right seat. The crew is scheduled to land at 7:21 a.m. southeast of Dzhezkazgan, Kazakhstan. As the Soyuz MS-02 undocked, Expedition 51 officially began under the command of NASA astronaut Peggy Whitson. 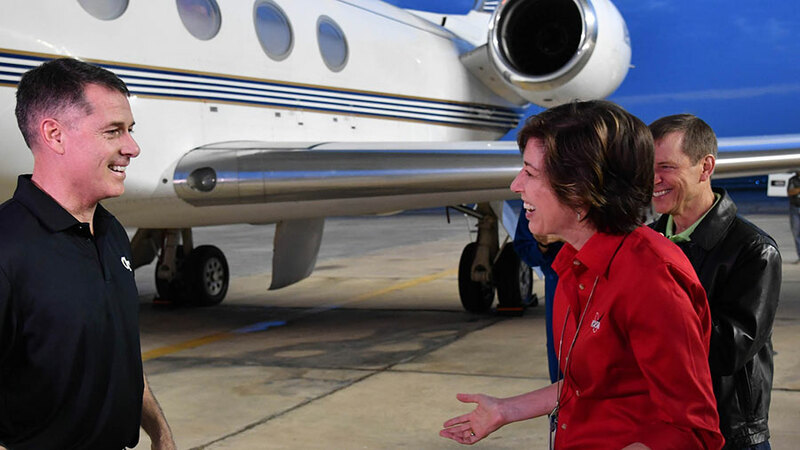 She and Flight Engineers Oleg Novitskiy of Roscosmos and Thomas Pesquet of ESA (European Space Agency), will operate the station until the arrival of two new crew members later this month. NASA TV will air live coverage of the Soyuz MS-02 deorbit burn and landing beginning at 6 a.m. Watch live on NASA’s website. The Expedition 50 crew members are pictured in front of their Soyuz MS-02 spacecraft during pre-launch preparations on Sept. 9, 2016. At 12:45 a.m. EDT, hatches were closed between the International Space Station and the Soyuz MS-02 spacecraft. 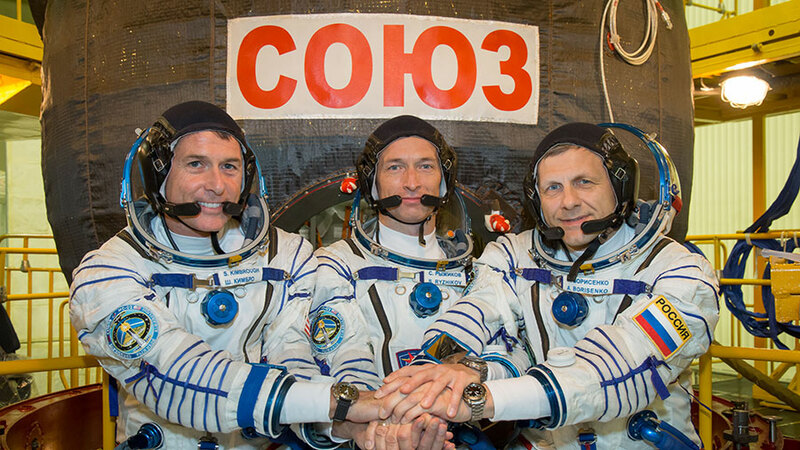 Expedition 50 crew members Shane Kimbrough of NASA and Sergey Ryzhikov and Andrey Borisenko of Roscosmos are preparing to undock at 3:57 a.m. NASA Television will provide coverage beginning at 3:30 a.m. The deorbit burn is targeted for 6:28 a.m. and will lead to a landing at 7:21 a.m. southeast of Dzhezkazgan in Kazakhstan. NASA TV coverage of deorbit and landing begins at 6 a.m. Watch live on NASA’s website. 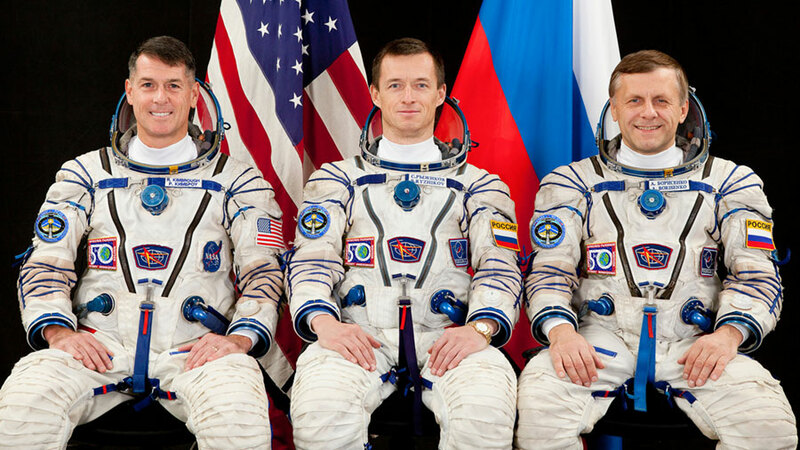 The return of Expedition 50 wraps up 173 days in space for the crew since their launch last October. 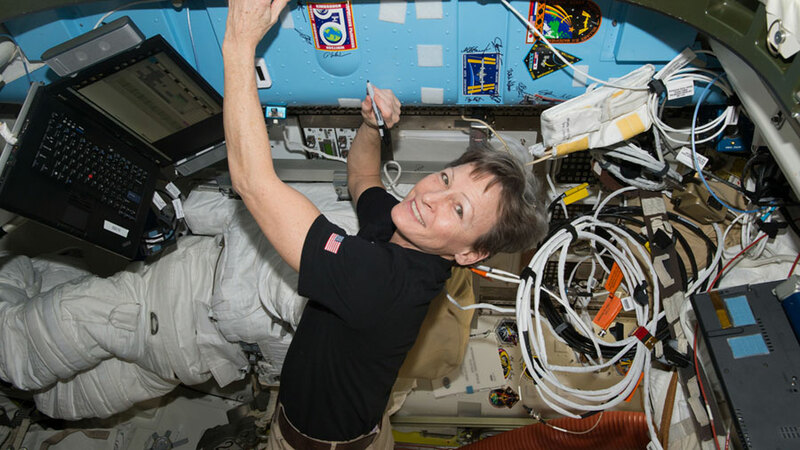 Astronaut Peggy Whitson signs her autograph near an Expedition 50 mission patch attached to the inside the International Space Station. At 11:51 a.m. EDT, Peggy Whitson broke the record for cumulative spacewalking time by a female astronaut, previously held by NASA astronaut Sunita Williams. 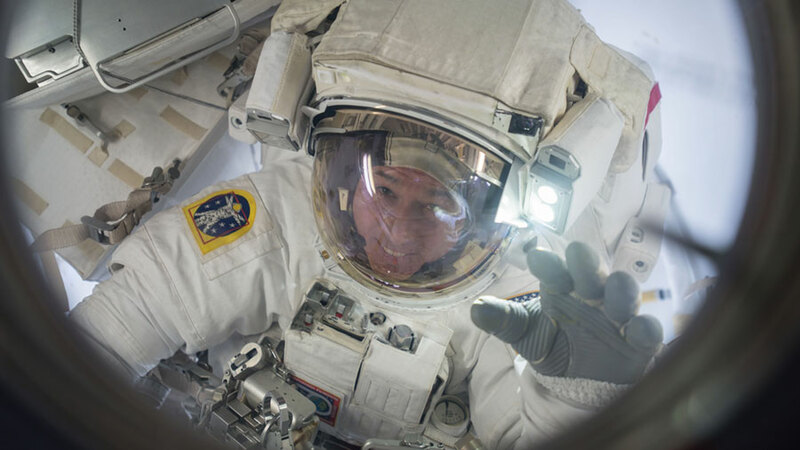 This was Whitson’s eighth spacewalk. So far, Whitson and NASA astronaut Shane Kimbrough have successfully installed an upgraded computer relay box and hooked up cables and electrical connections on the Pressurized Mating Adapter-3. PMA-3 will provide the pressurized interface between the station and the second of two international docking adapters to be delivered to the complex to support the dockings of U.S. commercial crew spacecraft in the future. 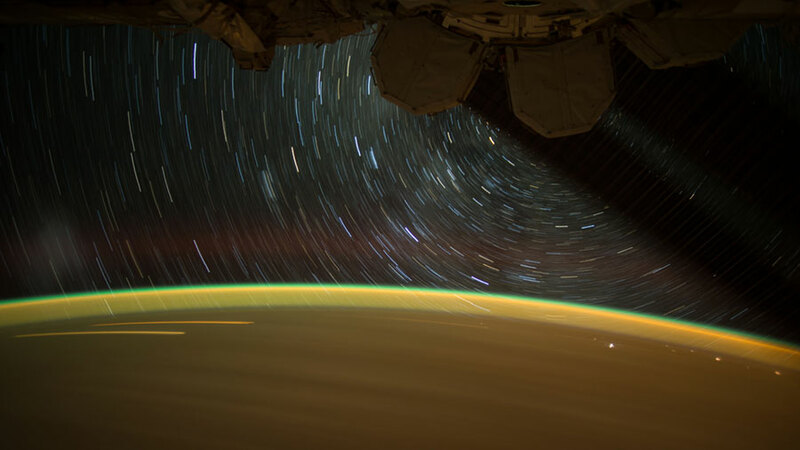 The spacewalk is planned to last six and a half hours.